Adorable! 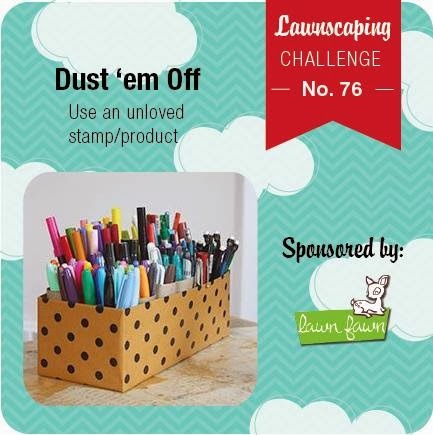 I love how you stamped the hexagon background in different colors, it is so much fun! I love those little pears too! Super cute card, Kari! 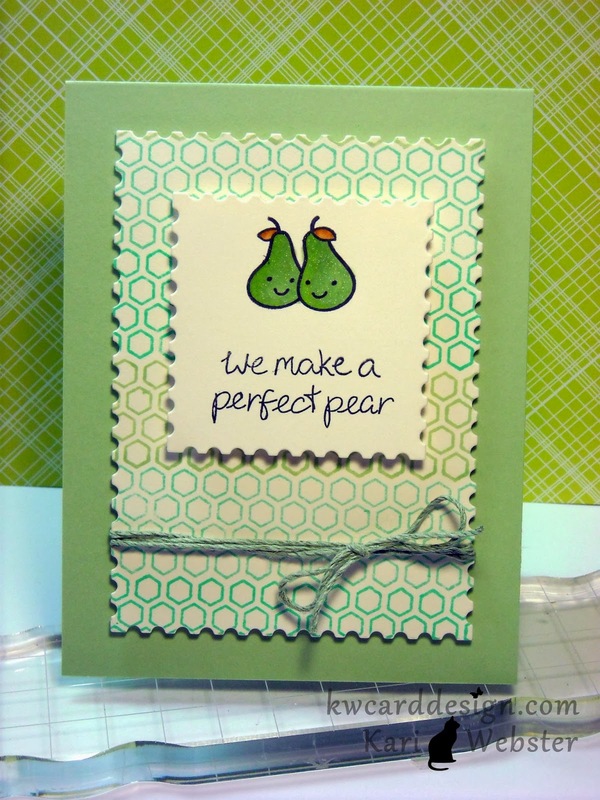 Love that pair of pears (lol) and your variegated green hexagon background is awesome.